This unique one-of-a-kind property is multi-faceted. It has ~5,000 sf single family brick home built in 1988 and was a showplace. There is what appears to be a lap-pool inside the home, an extra kitchen for parties by FR. Possible 3-4 BR and 4 full Baths. The windows of the DR/LR overlook the 2 ponds. Also on the property is a party room/guest house that needs a complete renovation. On site are two large pole barns (55'x90'x15' blt in 1986 & 37'x79'x15' blt in 1991) with nice concrete floors, all utilities (no public water/sewer), and huge overhead or sliding doors (see the photos). This property is zoned Business and is also being listed as a commercial property. Depending on the price, the owner will furnish up to $5,000 in appliances. Directions: SW Anderson near three I-69 interchanges (#214, #219, #222). From SR32 in Edgewood (west part of Anderson), turn south on Central Way to W 25th St. Property on NW Corner surrounded by fencing. I was searching for a Property and found this listing (MLS #21627921). I would like to schedule a showing for 3912 W 25th Street Anderson, IN 46011. Thank you! I was searching for a Property and found this listing (MLS #21627921). Please send me more information regarding 3912 W 25th Street Anderson, IN 46011. Thank you! Home for sale at 3912 W 25th Street Anderson, IN 46011 with the MLS 21627921 on TuckerCrossroads.com. The home at 3912 W 25th Street Anderson, IN 46011 is currently for sale and features 3 bedrooms, 4 bathrooms, 5000 sq. ft. of living space, and is listed for sale at $348,000. You can search Indianapolis area properties for a home, a house, a condo, or a patio home to find real estate in Indianapolis, IN. 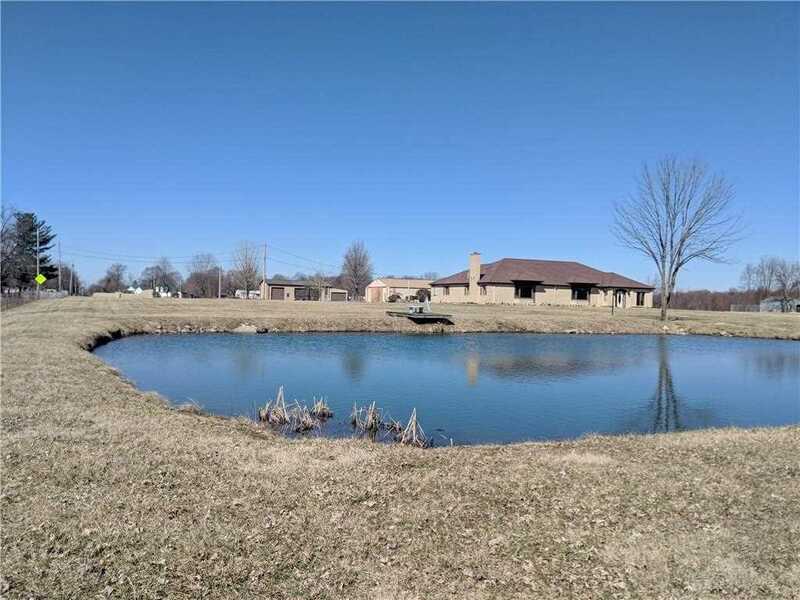 You are viewing the official Indianapolis MLS listing details of the home for sale at 3912 W 25th Street Anderson, IN 46011 which is MLS # 21627921. The home has been listed on this site for 32 days and is found in the neighborhood.